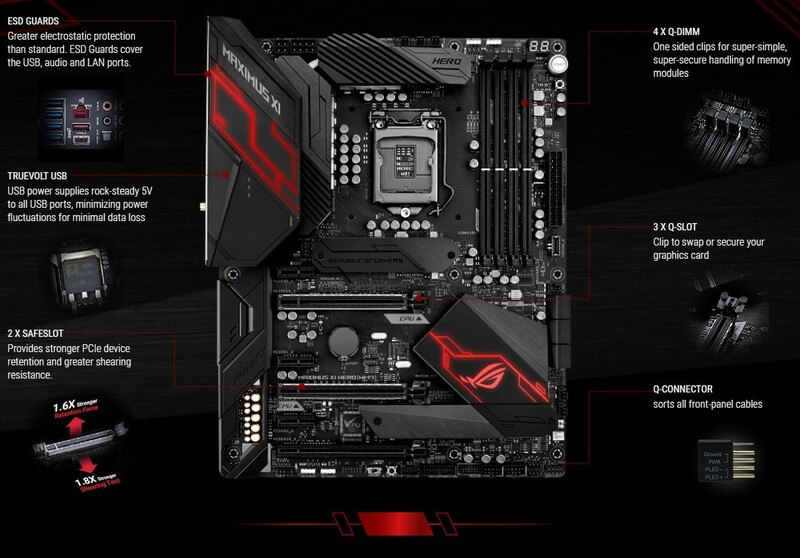 The ASUS ROG Motherboard line didn’t need any introduction, and the Hero has always been the sweet spot as it offers pretty much everything without costing too much. 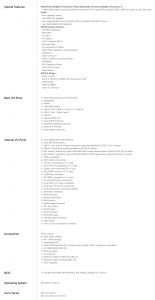 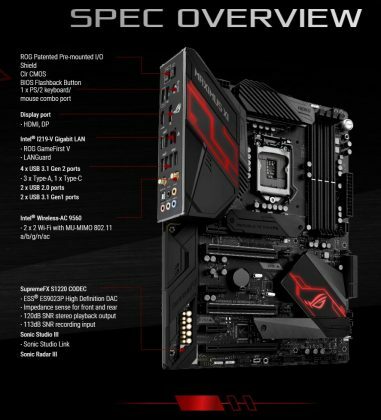 As we already saw from our previous review, Z390 chipset is just a refresh of Z370 chipset rather than something brand new chipset, only improvements are including native USB 3.1 Gen2 and Intel’s high-speed wireless solution. 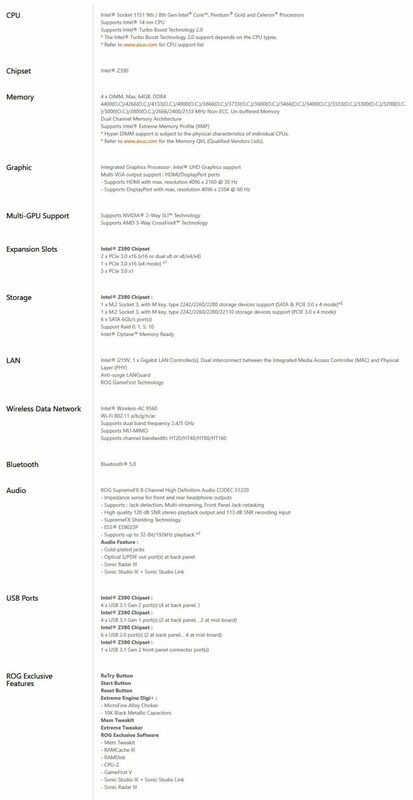 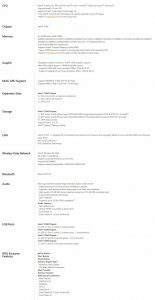 The 2×2 802.11ac connection boasts up to 1.73 Gb/s throughput. 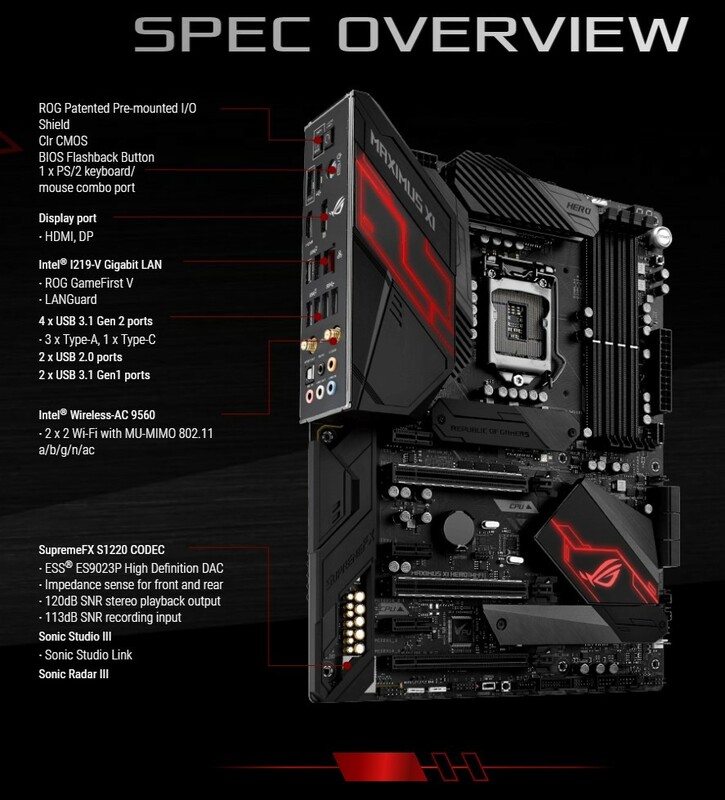 So we only going to see so we just going to see what design improvement and features Asus made to the new boards. 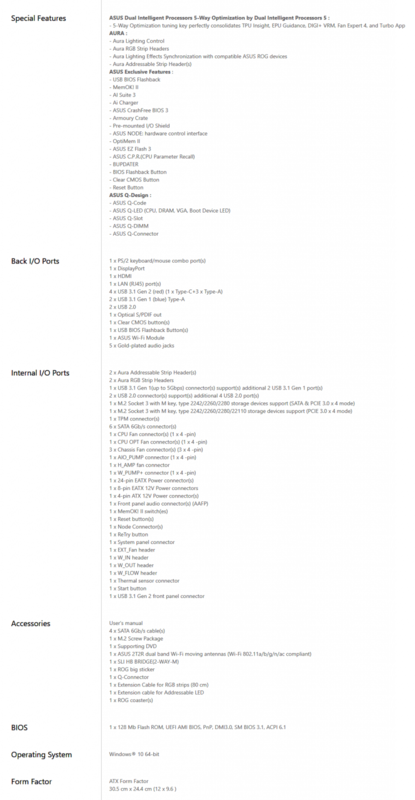 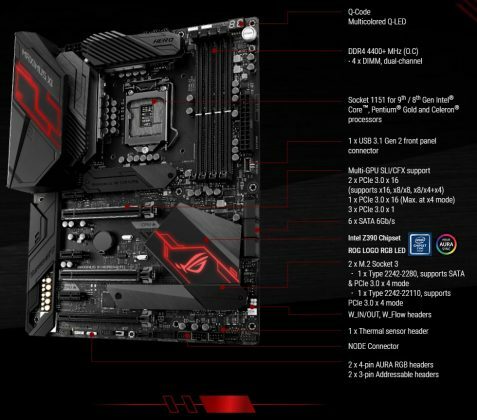 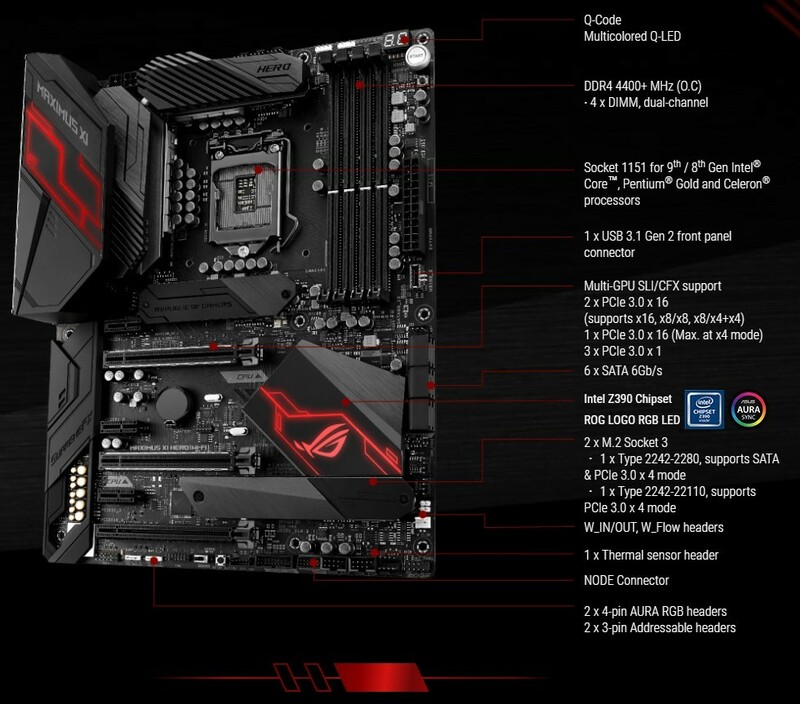 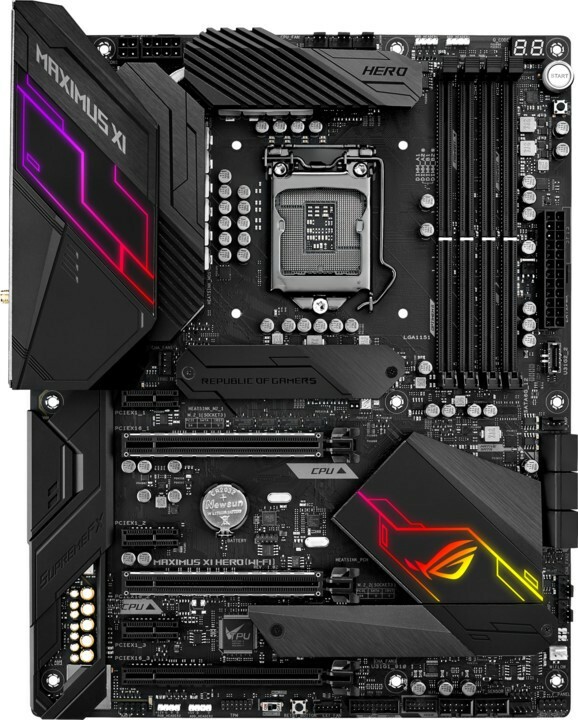 Asus MAXIMUS XI Hero Z390 packs most of the features from flagship boards but still been reasonably priced, with built-in AC WiFi, RGB Sync and solid VRM design.